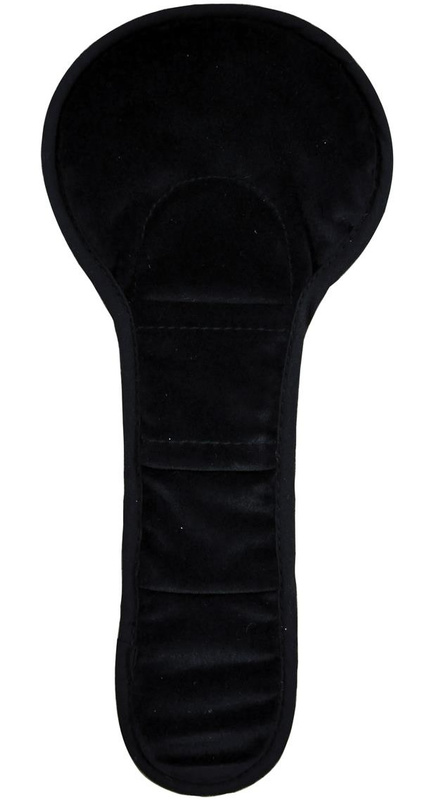 The BRITAX EZ-Buckle Belly Pad Accessory prevents the frustration of your child from sitting on the car seat harness buckle when boarding by retaining the buckle in a forward position when unbuckled. 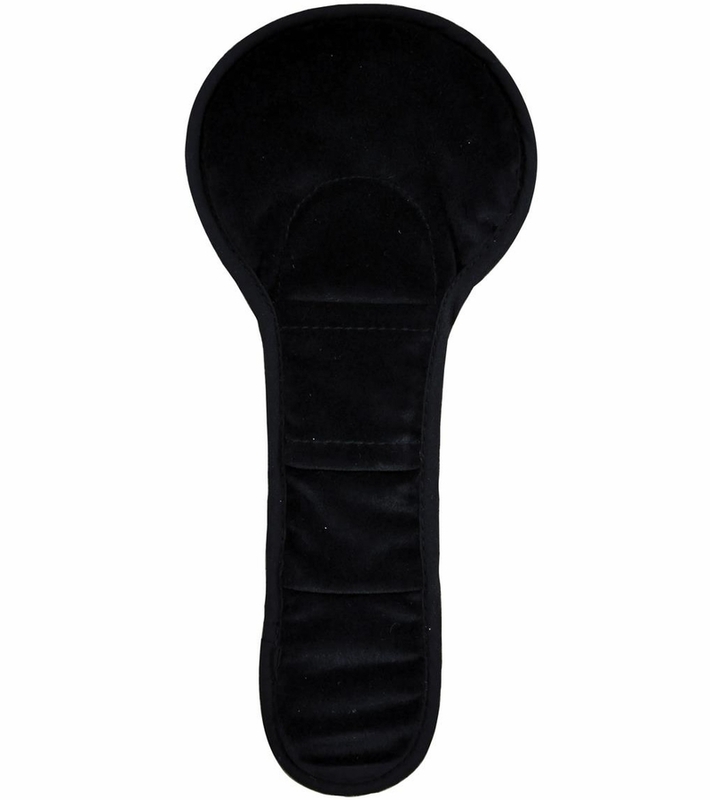 Providing additional comfort and padding between the car seat buckle and your child, the EZ-Buckle Belly Pad is made of a washable plush fabric with a flexible lead-free wire form interior. 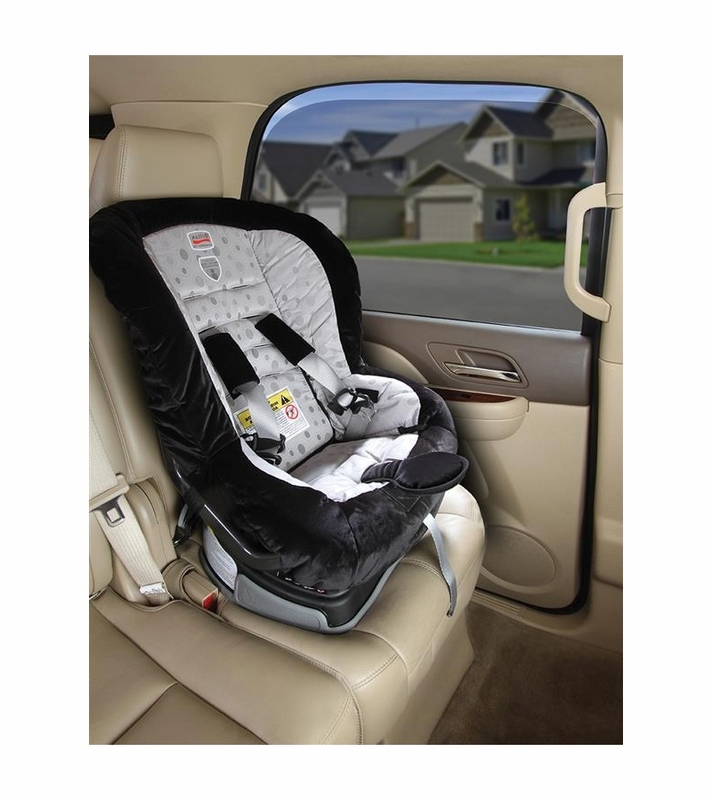 It is compatible with all BRITAX harnessed car seats and most other brands of car seats and has been crash tested for safety.